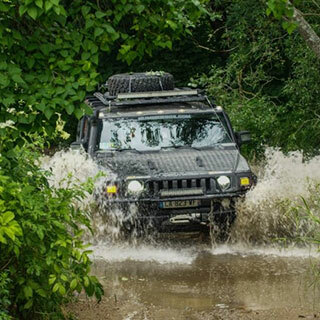 Fennor 4x4 offers an Off-Road Adventure which will leave you breathless. Not for the weak of heart! There is an exhilarating and unpredictable course which demands skill, control, mental aptitude, confidence and nerves of steel. 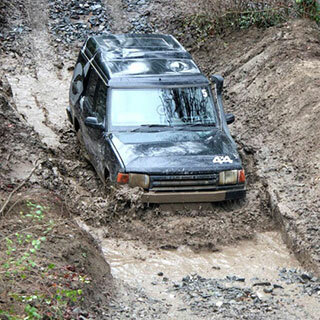 Speed could be your worst enemy as you face the strategically placed ascents, descents, ruts, gullies, rocks and side slopes. Weave and wind through ridges and woodlands. Wade and wallow through mud and water. 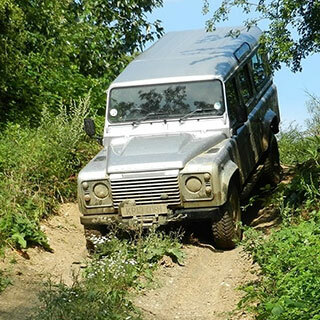 Fennor 4x4 can provide many exhilarating and incredible challenges for individuals or party groups. 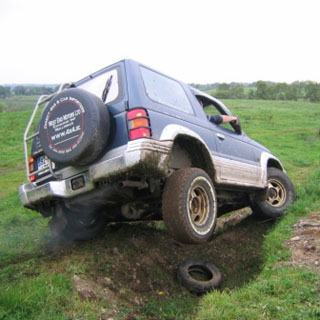 We specialize in individual drivers, and also in corporate entertainment and training for employees whose role frequently involves rescue or repair in hazardous conditions. 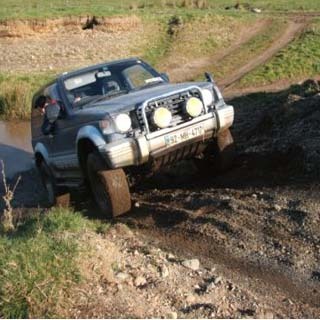 Fennor 4 x 4 is situated 2 minutes from the small Meath town of Oldcastle, just 1 hour from Dublin and 15 minutes from Kells. 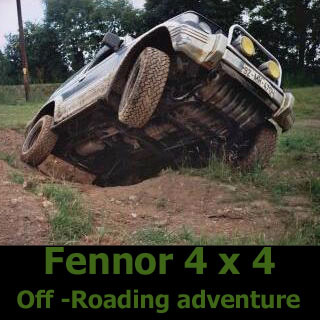 How it Works: Use this gift voucher on AllGifts.ie to make a booking with Fennor 4 x 4. Or you can swap this voucher for any other gift or voucher listed on AllGifts.ie. Simply follow the instructions at the bottom of your voucher.